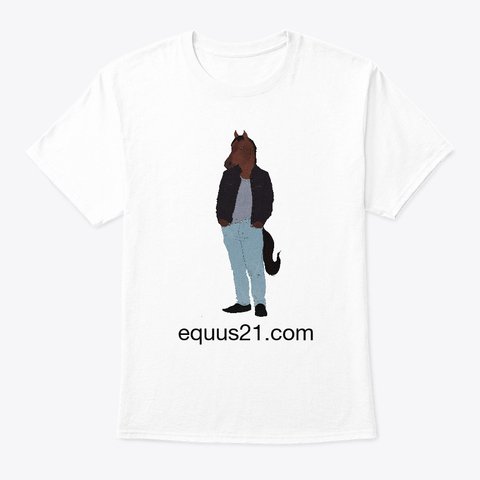 February 25, 2019 BlogANE2019, Anthro New England, Anthro New England 2019, Equus21Aaron B. It was so fun to attend ANE this year, it was a nice break after the year before which is where I screened my short film and that was hectic (but fun.) I got some awesome artwork, met a lot of nice people. 🙂 More pics will be uploaded ONLY on my Twitter and Instagram. February 21, 2019 BlogAaron B. New short film currently in the works. Filmed the first half a few days ago. December 30, 2018 BlogAaron B.